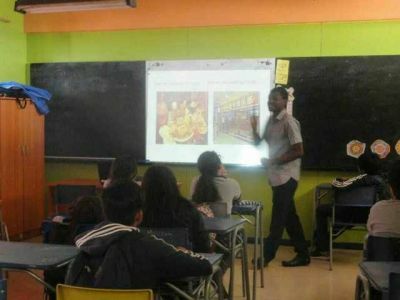 I am a Nigerian living in Chile, I have been teaching English as a foreign language for the past two years. I am well-educated, with an extreme passion for teaching. also, I am dynamic, adaptable and even social. students are going to have the best learning experience from me.